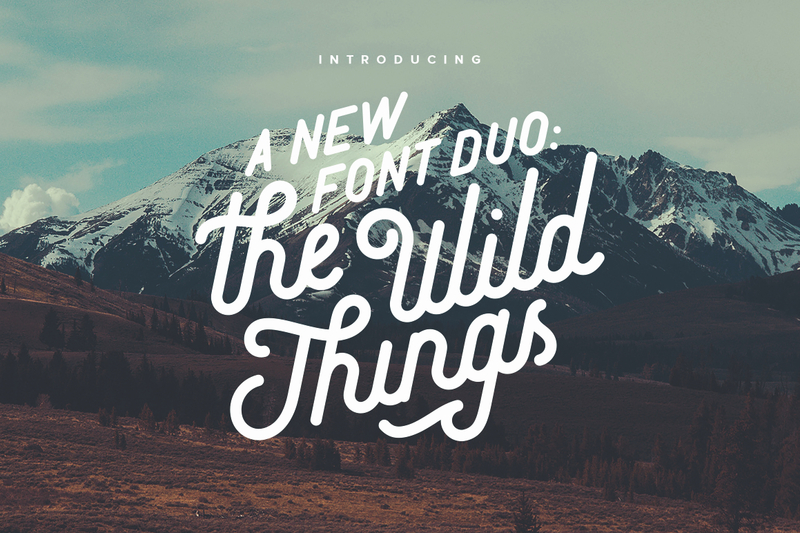 The Wild Things is a vintage script font duo created and published by Victor Barac, a freelance graphic and UX/UI designer from Romania. Featuring a beautiful cursive script together with a well rounded sans-serif, The Wild Things is suitable many display design situations such as headlines, cover design, logos, quotes, templates etc. Get wild with The Wild Things! A font description published on Wednesday, March 23rd, 2016 in Fonts, Victor Barac by Andrei that has 6,700 views.